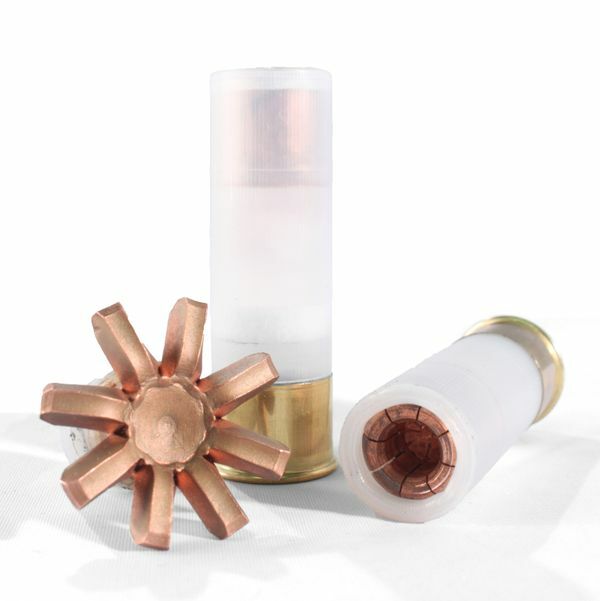 Engel Ballistic Research is proud to introduce our 475gr 12 Gauge Expanding Slug. This is a 2 ¾” slug designed to expand to around 1.4325” on impact with soft tissue. It is the ideal slug for home defense or hunting. 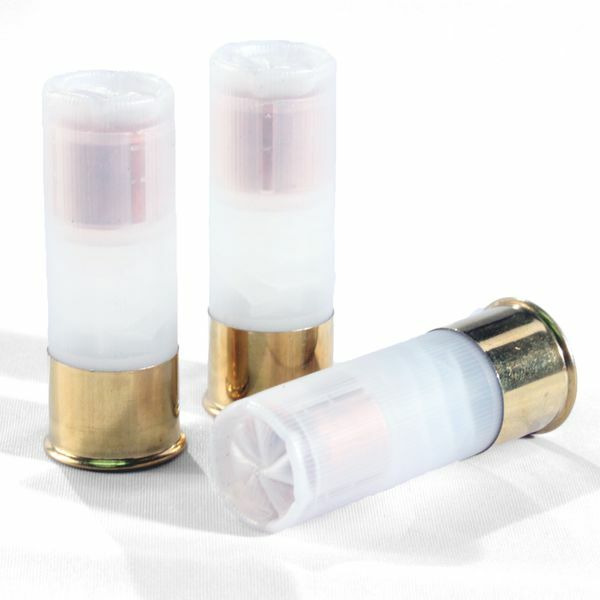 The 12 Gauge expanding slug is proven to be accurate out to over 75 yards. This makes it a great hunting option for deer in states where shotguns are the primary hunting firearms. Engel Ballistic Research’s 325gr Frangible Hollow Point Safety Entry Slug minimizes over penetration in deadly force situation. Our demonstration video shows the frangible entry slug disintegrating a watermelon, but not penetrating through the paper target directly behind the watermelon. This makes the round ideal for minimizing risk and collateral damage during door breaching and home defense operations. You Must Be at least 21 to Purchase Handgun Ammo and 18 to Purchase Rifle Ammo. By completing a purchase you certify that you meet these requirements.